The Mint is a more intimate place where everyone feels welcome. 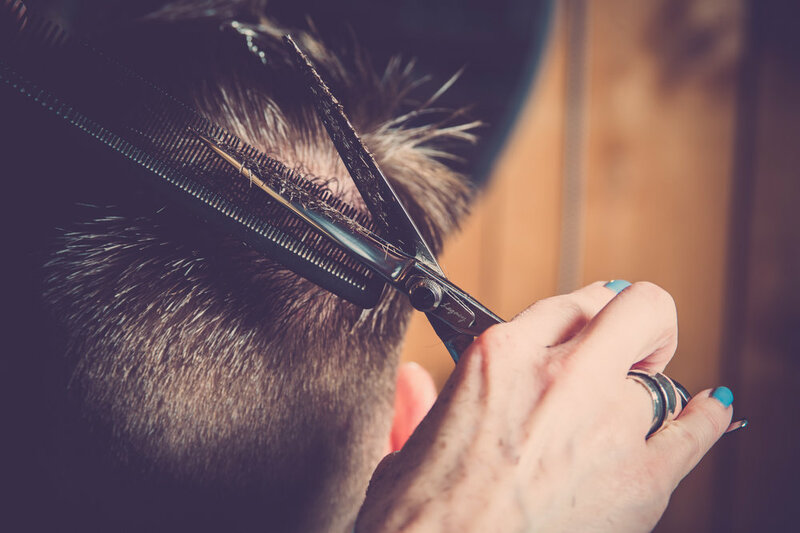 The Mint Salon is passionate about keeping their clients and education a top priority, and always bringing new techniques and styles to their clients. 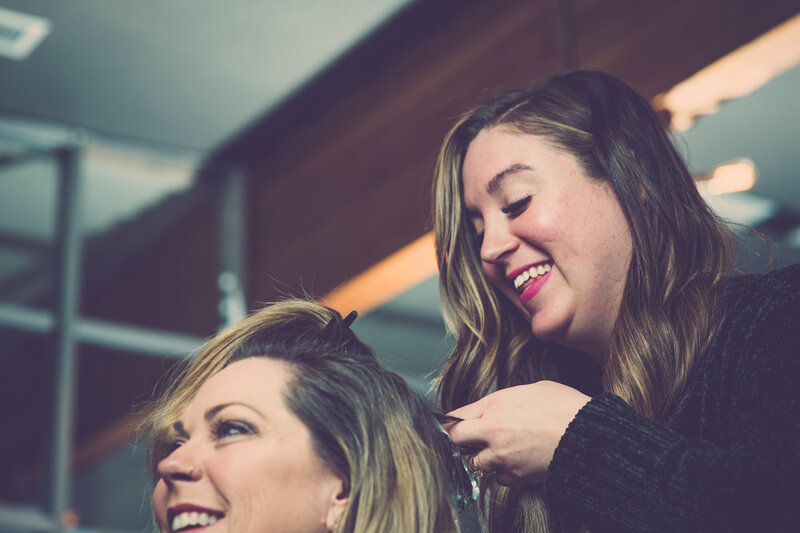 The mission of The Mint is to make every person feel welcome, cared for and feel better than they did when they walked in the salon.